I was given great assistance when ordering from Baunat online. Emails were answered almost immediately and they were very flexible in meeting my wishes. Everything was clear, from A to z. I certainly recommend Baunat! A very attractive product supplied by a company with excellent service. If you wish to buy beautiful jewellery at a reasonable price, then I certainly recommend Baunat. 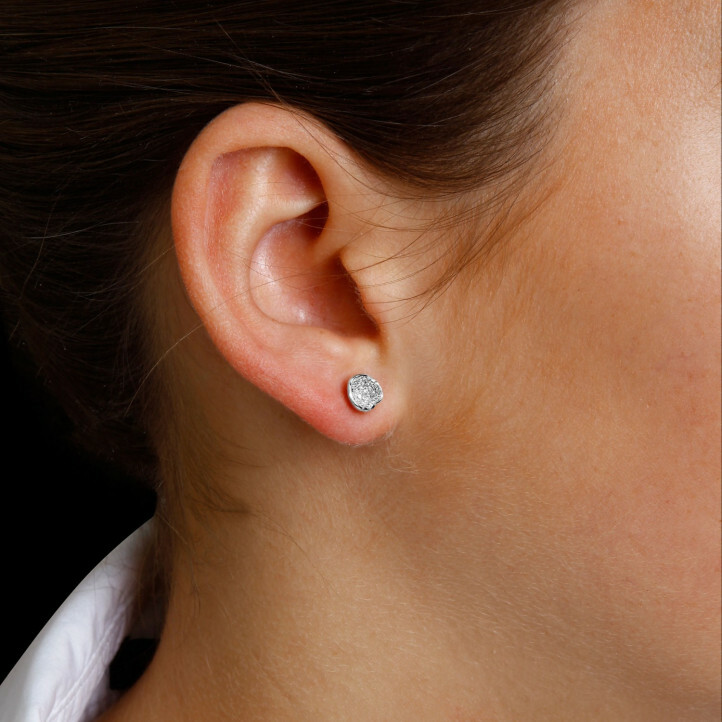 It’s not just about the lovely diamond earrings but also the service they provide (phoning you back, etc. ), making Baunat a pleasant company to do business with. I am very happy with my diamond design earrings. The service and the entire process of ordering was ideal. I can only recommend Baunat! Ordering your engagement ring online: discover the advantages! The biggest advantage of buying an engagement ring online? The price. Discover the other advantages of online shopping at jeweller BAUNAT here.